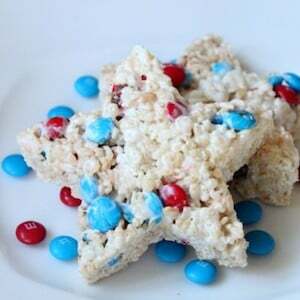 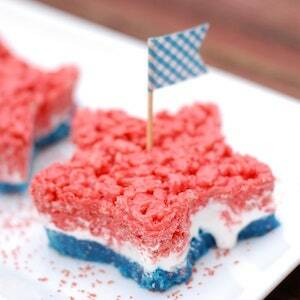 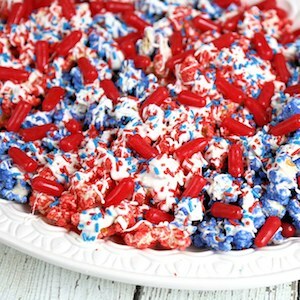 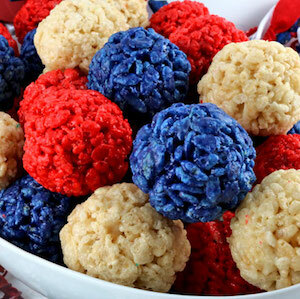 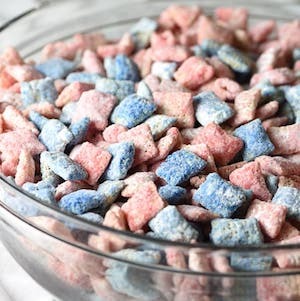 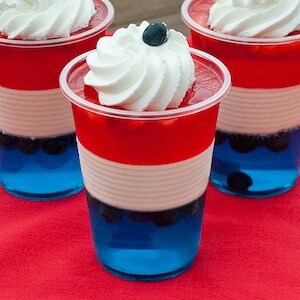 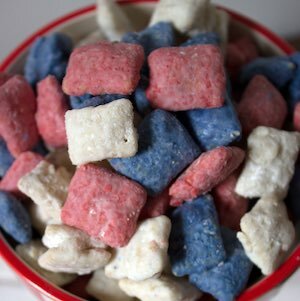 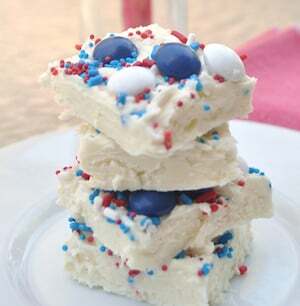 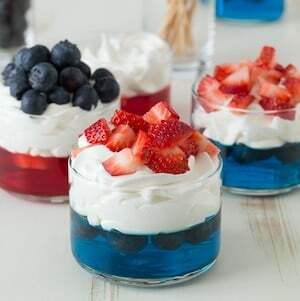 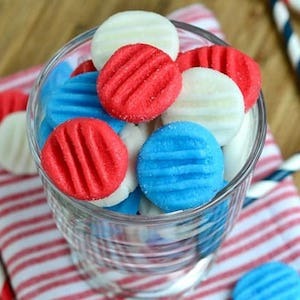 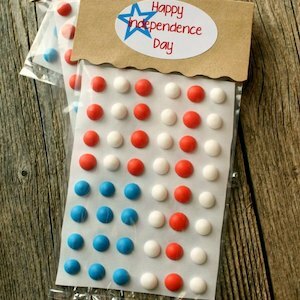 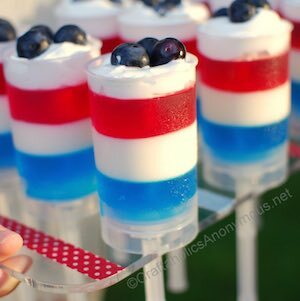 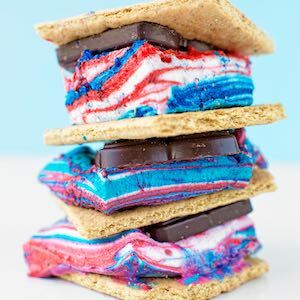 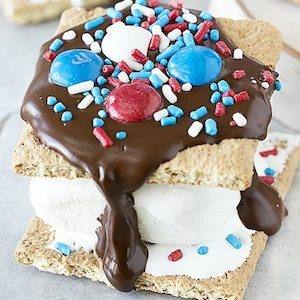 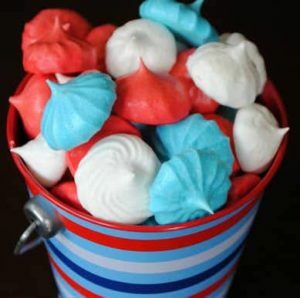 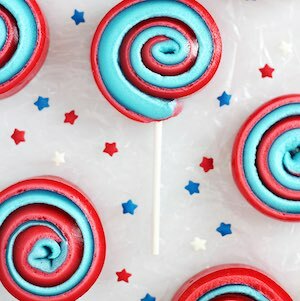 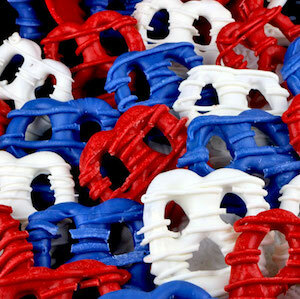 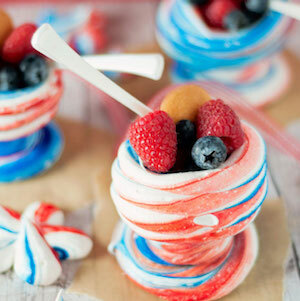 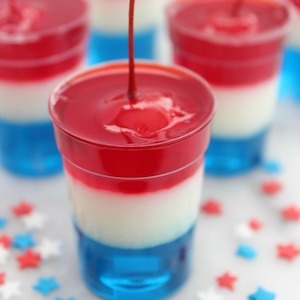 Celebrate 4th of July with these red white and blue treats. 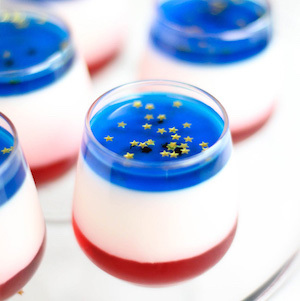 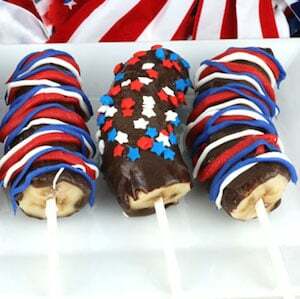 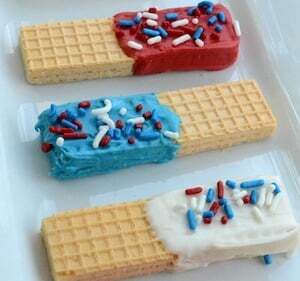 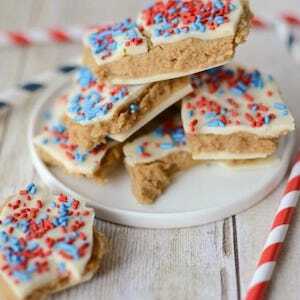 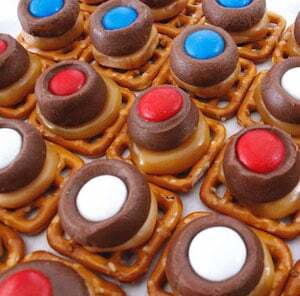 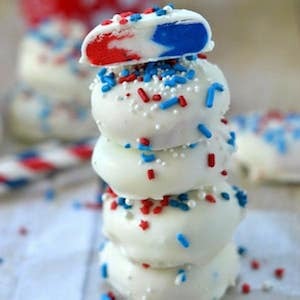 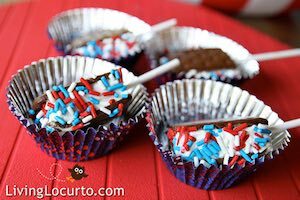 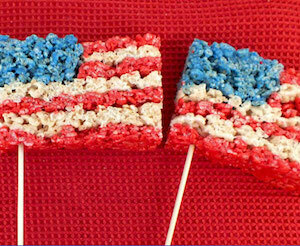 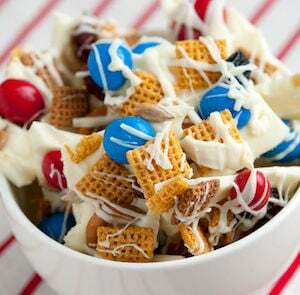 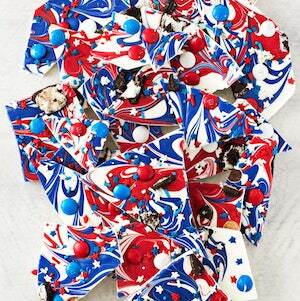 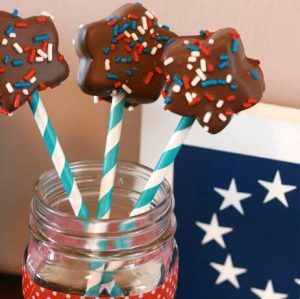 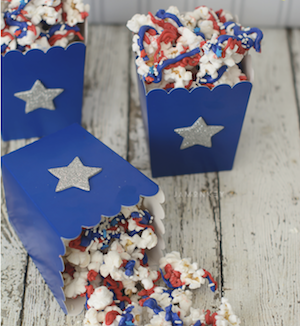 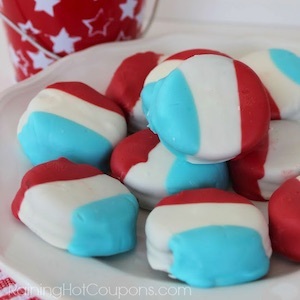 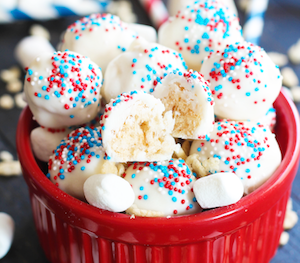 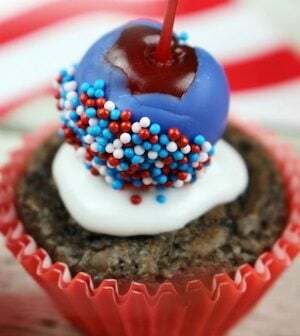 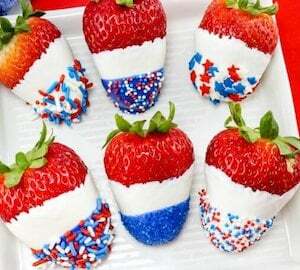 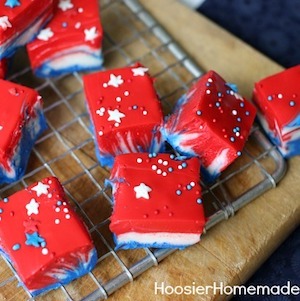 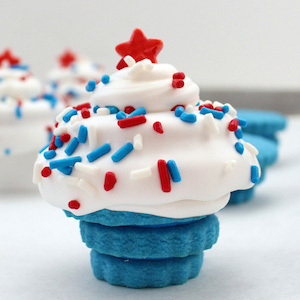 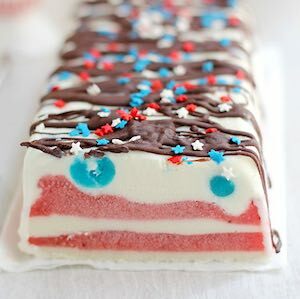 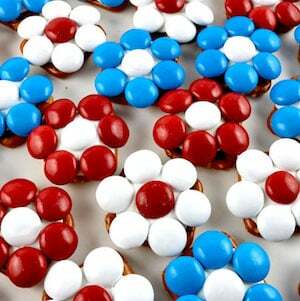 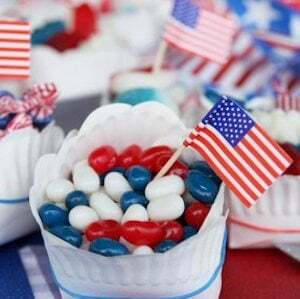 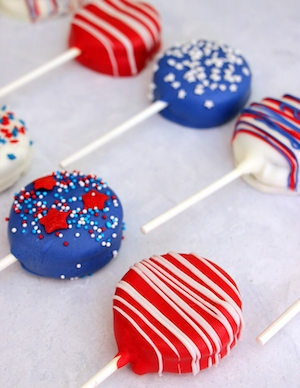 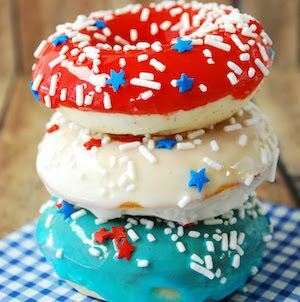 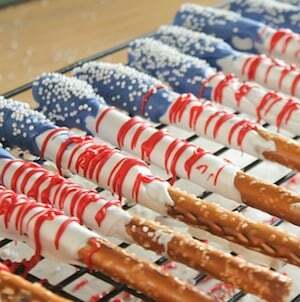 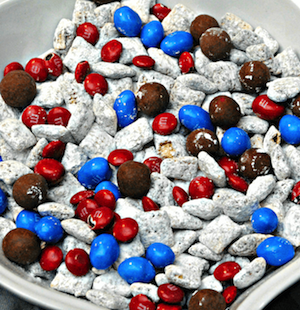 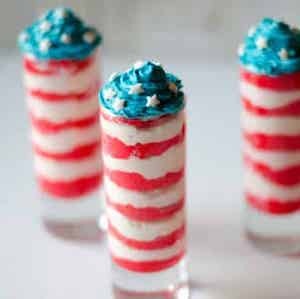 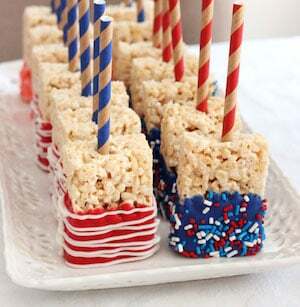 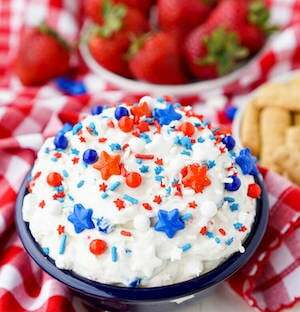 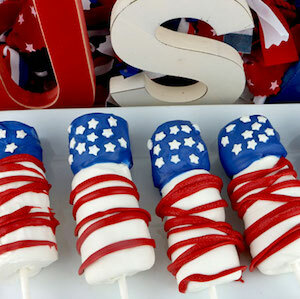 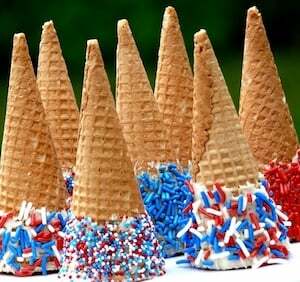 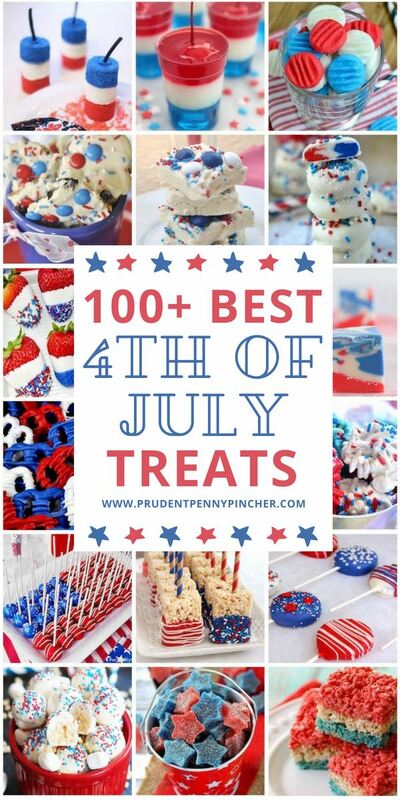 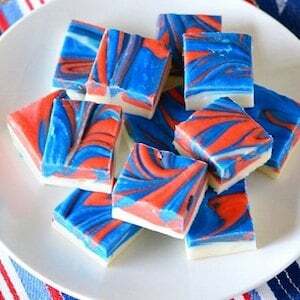 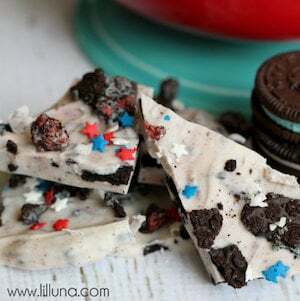 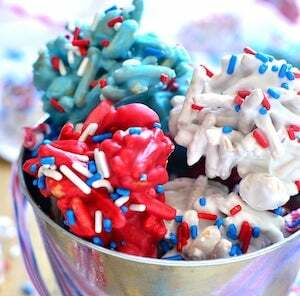 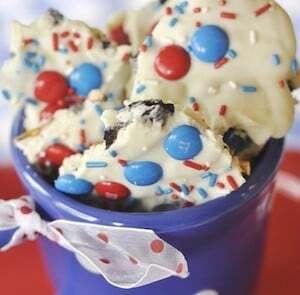 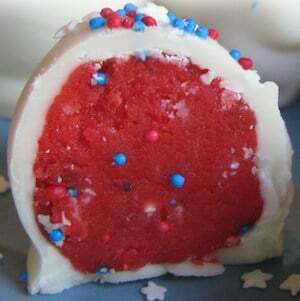 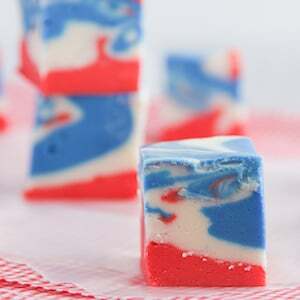 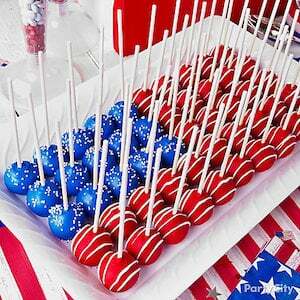 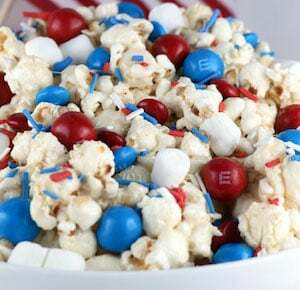 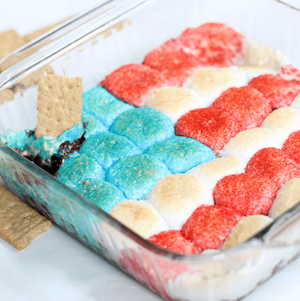 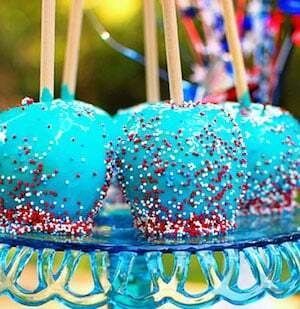 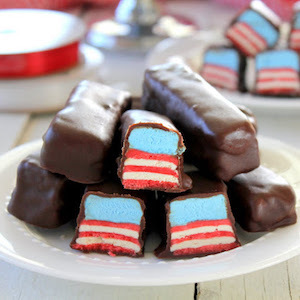 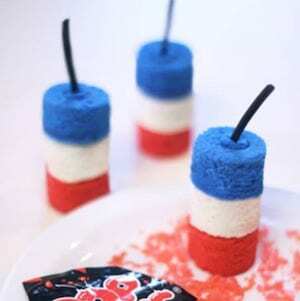 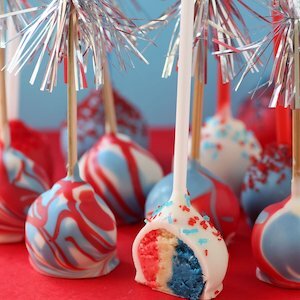 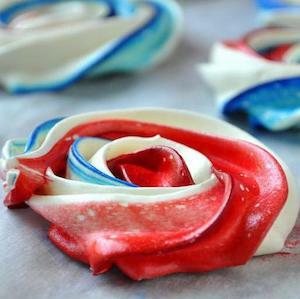 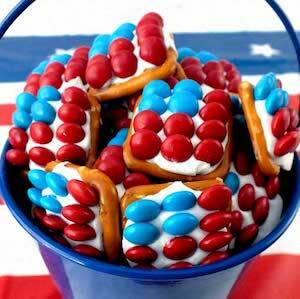 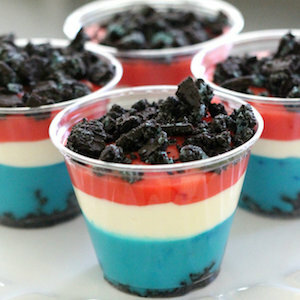 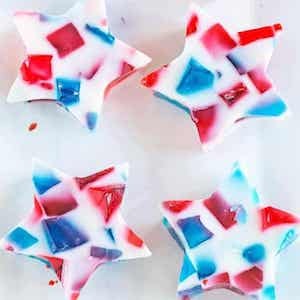 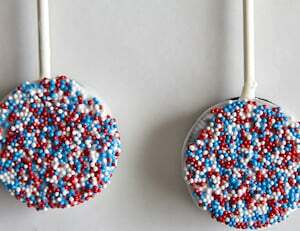 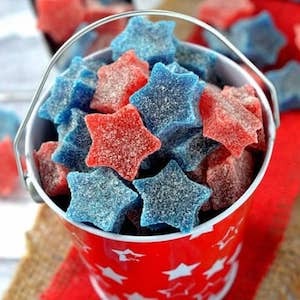 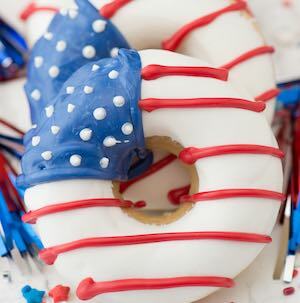 These 4th of July treats are not only patriotic, but delicious too. 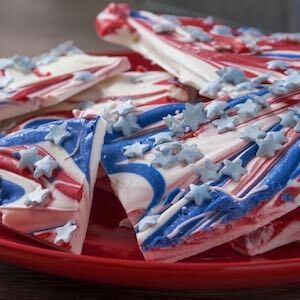 There are festive bark recipes, homemade candies, Rice Krispie treats and much more to choose from. 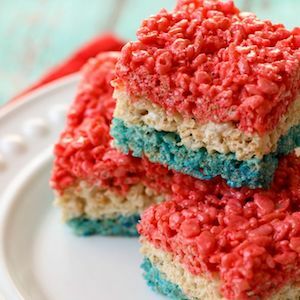 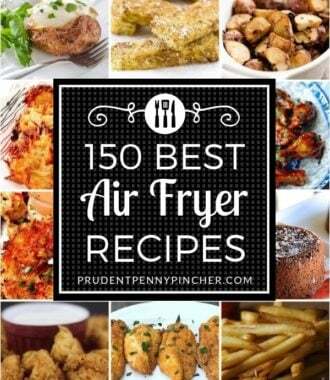 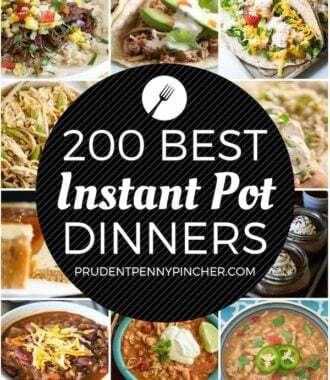 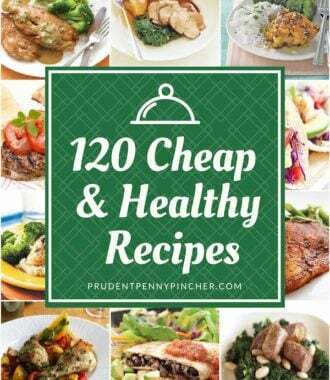 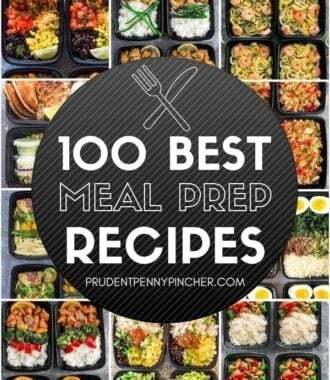 Many of these recipes are very easy and fun to make, which makes them a perfect recipe for kids to help with.